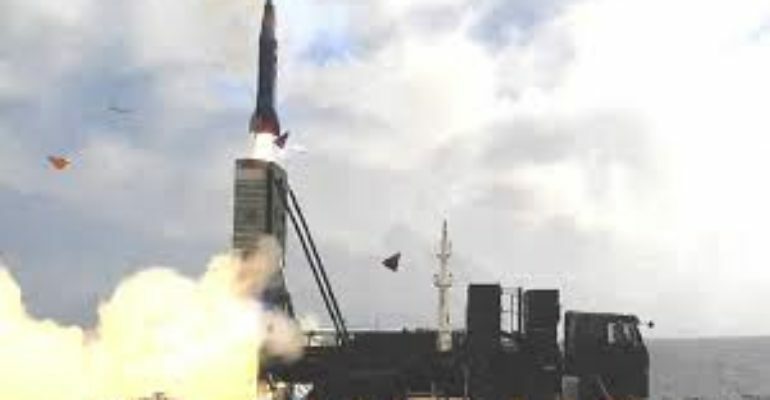 The LORA is a container-based surface-to-surface missile that Israel has now successfully tested. A standard shipping container houses 4 missiles, which are controlled by an operator working from a command and fire control section located in another container. This operator can control 4 container launchers at once, for a total of 16 of the missiles. The LORA can be stored in a container for up to 7 years without maintenance.